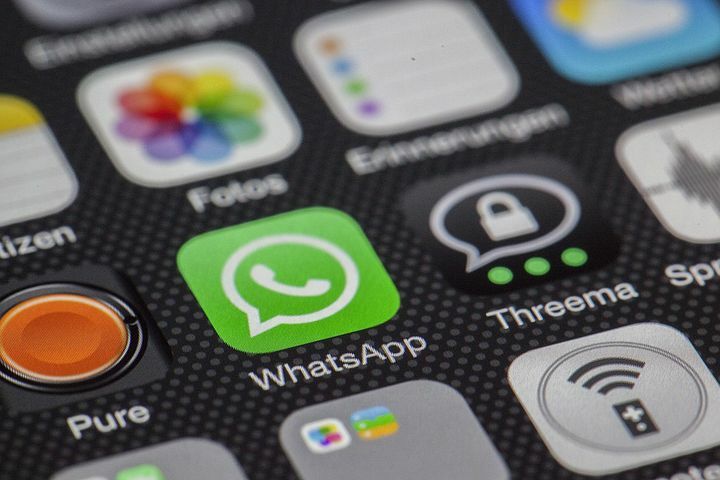 WhatsApp is the most used Smartphone app being used these days. Whatsapp lets you connect with your Phone’s contact list on the go. Whatsapp can be the considered as the worlds largest social network.Yes whatsapp is giving competition to Facebook. 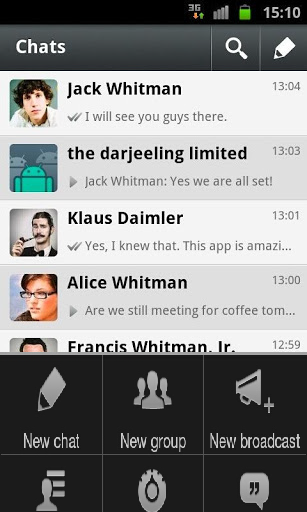 Many Whatsapp users might not be aware of broadcasting feature of whatsapp. Yes , Using whatsapp messenger,one can send a broadcast message to at-most 25 friends at a time. Broadcasting a message is very simple and you just have to follow these simple steps. 2. 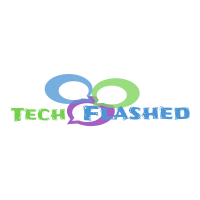 Now type the names of your friend you want to send a broadcast message. 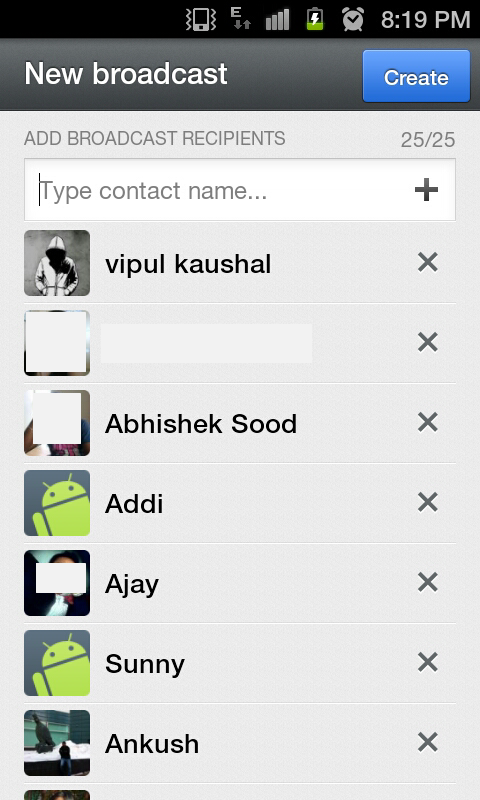 You can select up-to 25 friends for one broadcast message in whatsapp. Once you have selected your contact you have to select create and you will be taken to next screen where you can type your message that you want to broadcast. 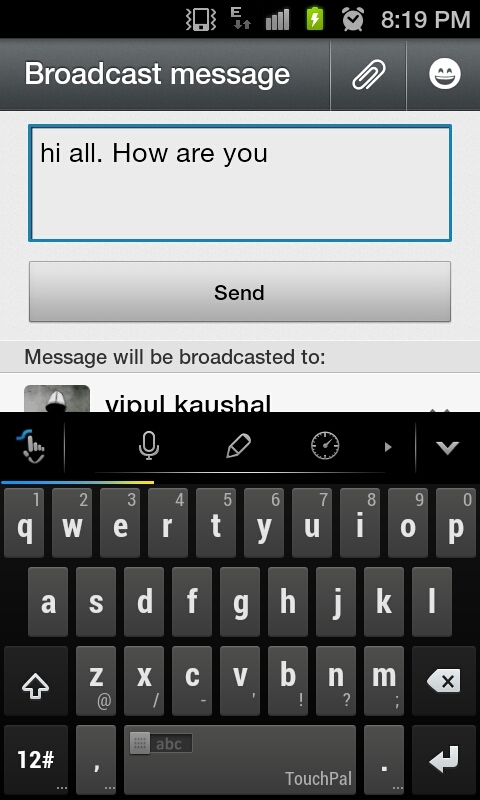 3.Once you select create , Now you can write a message to be broadcast.And then click send. Thats it .If you have completed the above steps that means you have succesfully broadcasted the message on whatsapp. If you have any query regarding whatsapp or any other technical stuff please feel free to ask from our contact us page or you can post a comment.